Self Storage Facilities covers the Self Storage Industry in the UK, storage services, types of units, self storage companies, mobile storage, business storage, document storage and more. 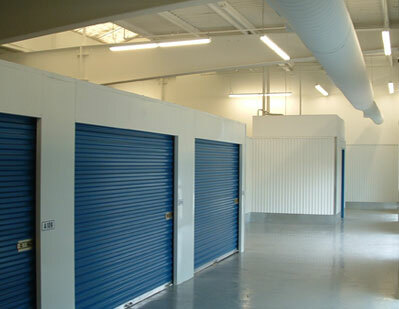 “Self storage” is short for “self-service storage”, and is also known as mini storage. 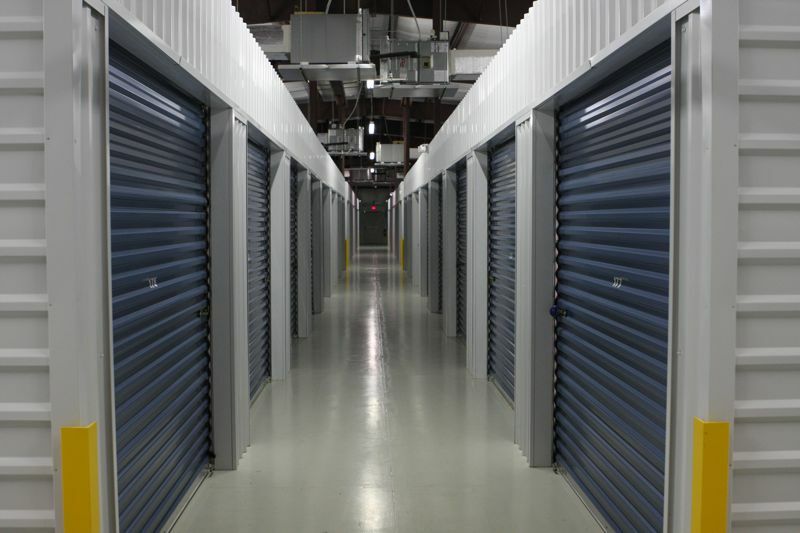 Self storage companies lease space to individuals, usually storing household goods, or to businesses, usually storing excess inventory or archived records. The rented spaces, are storage units (rooms or lockers), usually secured by the tenant’s own lock and key. Generally, facility operators do not have casual access to the contents of the space, unlike a professional warehouseman. Businesses today like to keep their overheads down and do not want to have to pay enormous fees for high rent office space above and beyond what they will use everyday. You will pay the same per square foot for storage space in an office building as you will for the office. 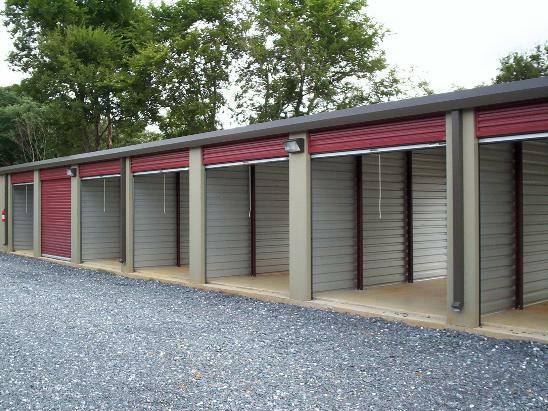 Less expensive public storage is ideal for these businesses. 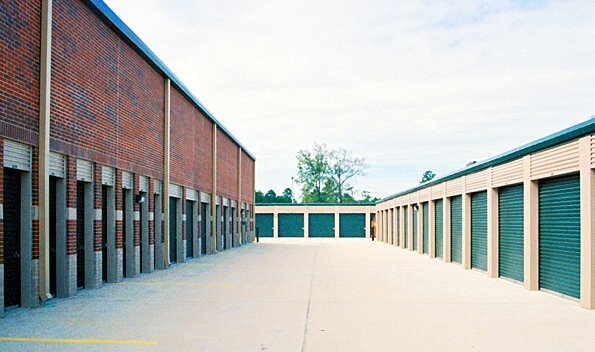 If you are fortunate to work in a rapidly growing company your business may need more storage space and self storage is an excellent secure and cost effective option. You will be in possession of a key or access card and can control who has access to the space providing excellent security access for your items. Paper and computer records, infrequently used equipment and even office furniture can be stored in public storage. 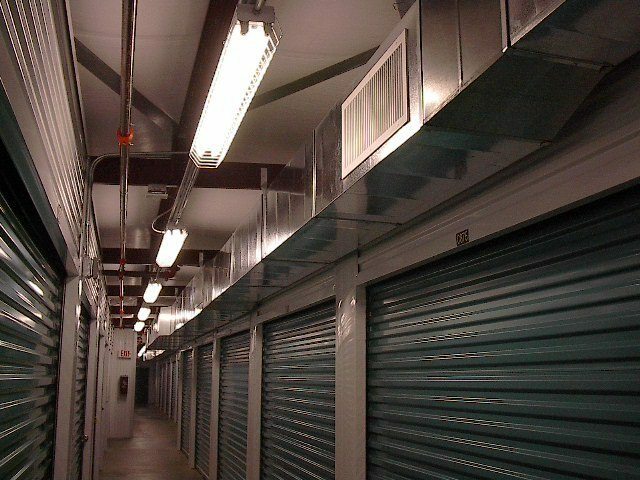 Most storage companies offer climate controlled storage to protect items that can be sensitive to the environment. 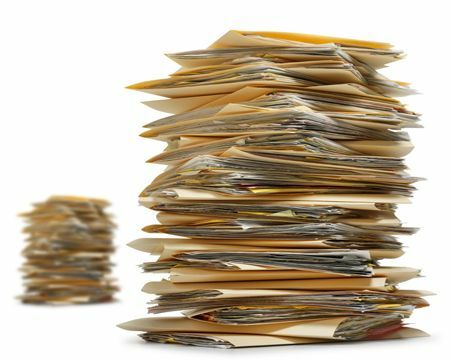 Be sure to provide details of what items you need stored when requesting estimates so that the storage companies can give accurate estimates. 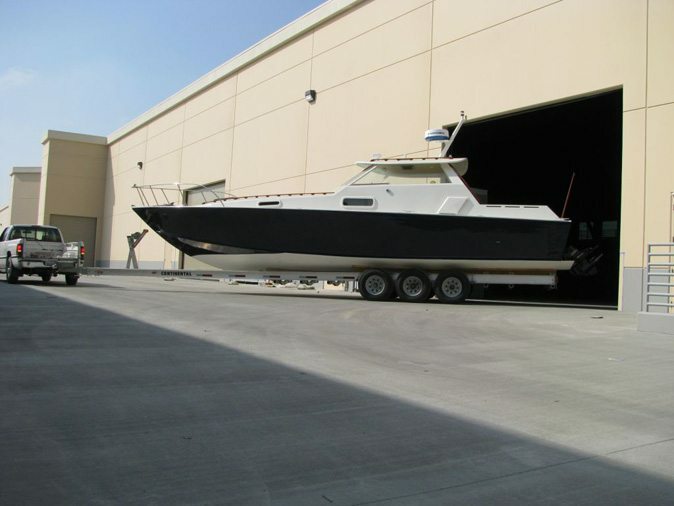 Different items may require different storage conditions so they will need to know this when calculating the estimate. Storing.com is a self storage company with facilities in London. 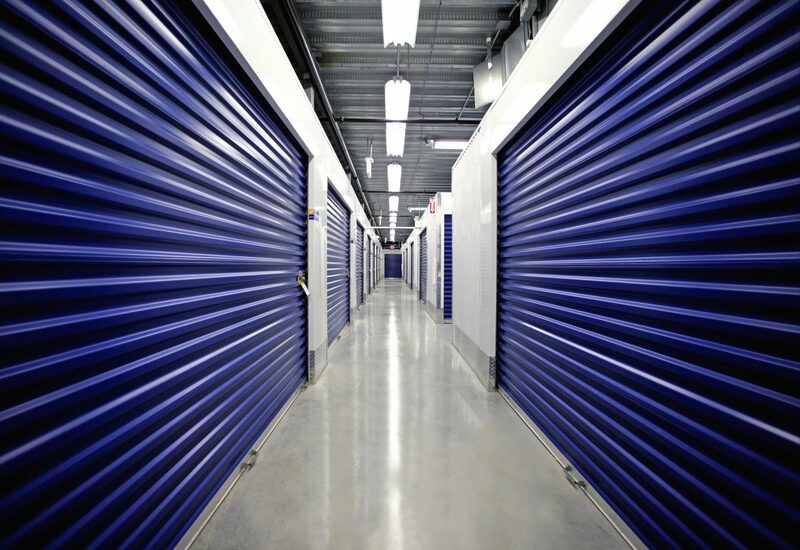 They have unbeatable storage rates, starting at just �6.90/week, price is fixed for 5 years, Where others may tempt you with short-term ‘deals’, Storing.com offers low fixed rates guaranteed for 5 years, genuine free collection for 6 months or more, guaranteed morning-only collection, from 7am. They’ll collect free of charge from anywhere in London, Bedfordshire, Buckinghamshire, Cambridgeshire, Essex, Hertfordshire, Northamptonshire, Leicestershire and Oxfordshire. In the United Kingdom and Europe, the majority of self storage facilities customers are residential. House movers probably account for 50 percent of the entire market and outside London and major European cities, “the lifestyle” customer is pretty much nonexistent. If half of the self storage UK marketplace is those moving from home to home, it’s scary to think people are getting nervous about over-inflated property values. 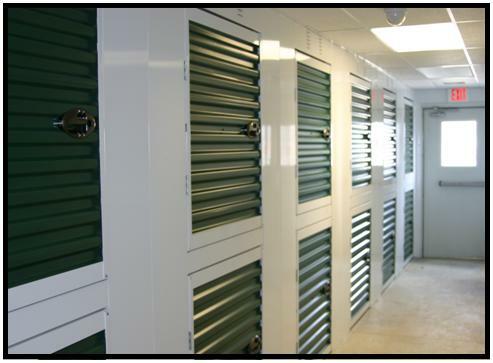 Storage Services – Self storage services work extremely well for businesses of all sizes. As the industry has evolved, so has its range of services, which can be used by users to help them operate more effectively. 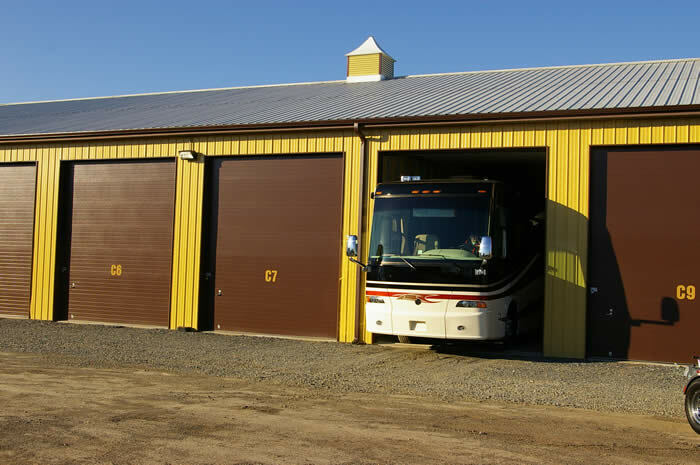 Self Storage Units – Self Storage Units vary from company to company so it is important to know how to find the best deal on a unit. 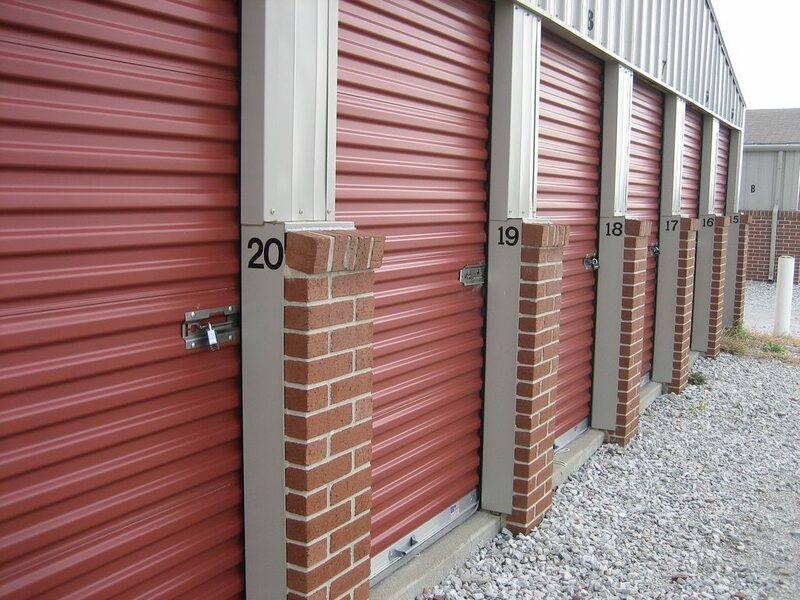 Storage companies will generally provide an estimate of the cost of renting a unit. 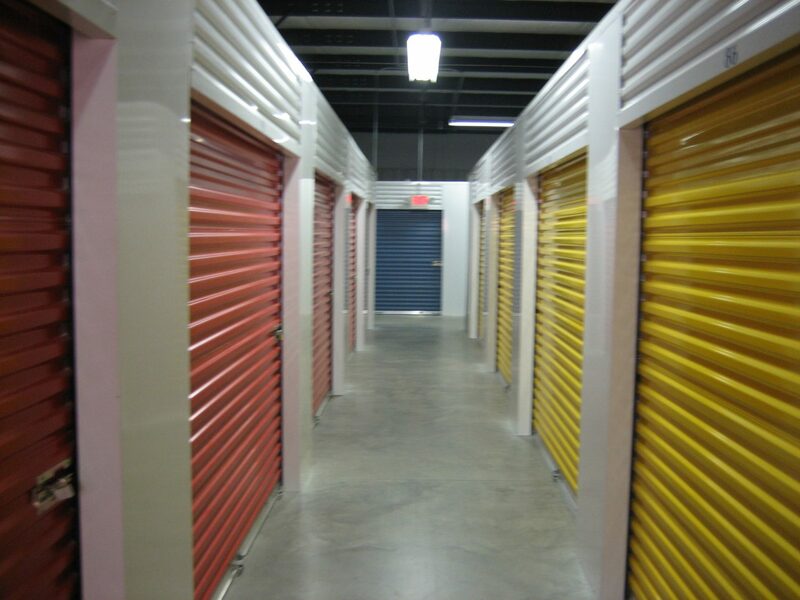 Self Storage Companies – Self Storage Companies lease space to individuals, usually storing household goods, or businesses, to store their inventory or archived records. The rented spaces, are units usually secured by the tenant’s own lock and key. Climate Controlled Storage – Climate Controlled Storage units have a special temperature and humidity controls to keep those kind of items that require to be stored at certain controlled temperature. 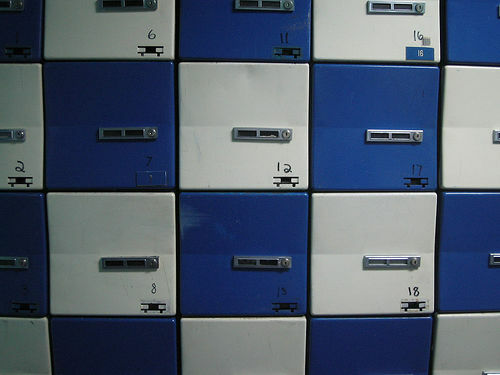 Storage Lockers – Storage Lockers are mini storage units, commonly the size of a regular gym or school locker, self storage facilities offer these storage units at a very low price, good alternative for Safe Deposit Boxes. 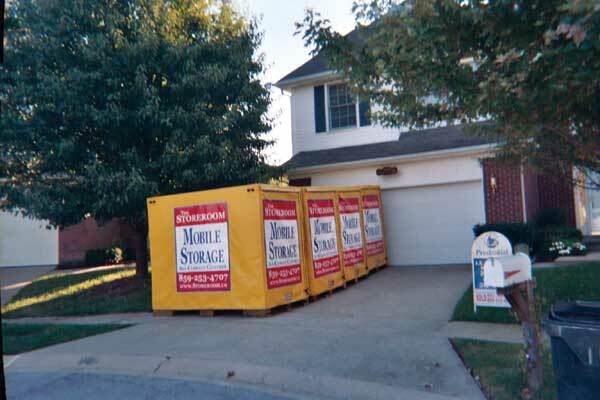 Mobile Storage – Mobile Storage is a new concept in the self storage industry, the concept offers potential customers to pack their belongings into the storage facility van, truck or the newest idea, pods.